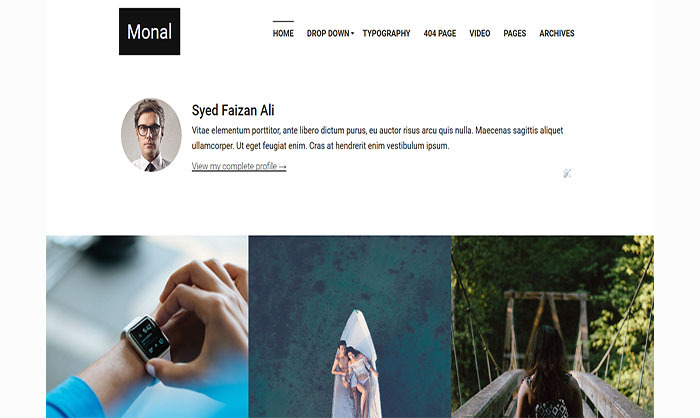 Monal Blogger Template is a minimal, clean and flexible theme that is crafted especially for Photographers, Writers, Travelers, web designers, creative agencies and freelancers in general. This beautiful, clean design is based on amazing typography, large photography and bold colors. It is 100% responsive, optimized for fast load time and it is fully optimized for SEO. It comes with an amazing Home layout that let you create your creative home layouts in minutes.